From the Baby Keel range, this soft plush white teddy is adorable with its pink and white spotty puffball body. They measure approximately 20cm in and are suitable from birth. 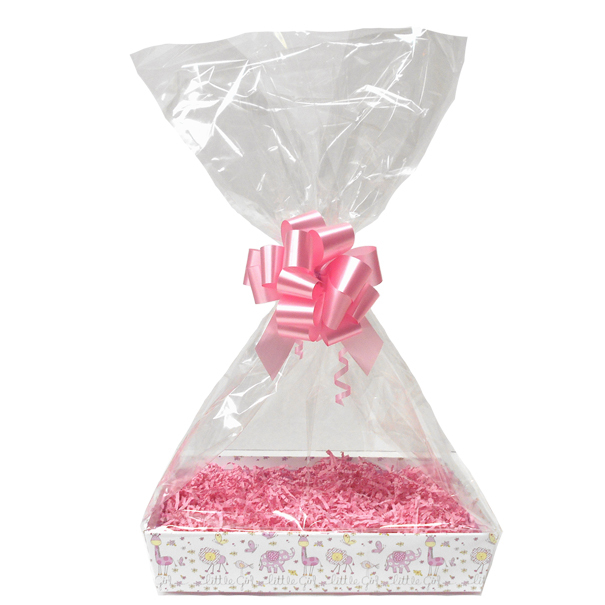 Makes an ideal New Born gift or as an addition to a Baby Gift Hamper.